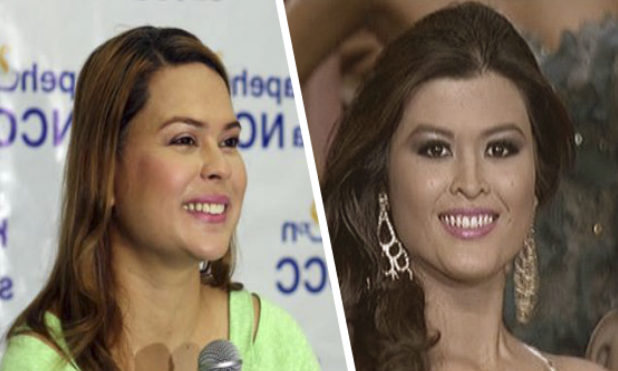 Home / News / Sara Duterte lambasted Mariel De Leon: I passed bar in one take, how many times did you lose? 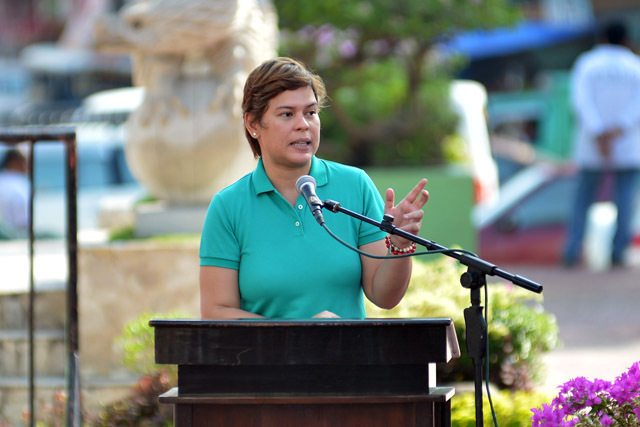 Sara Duterte lambasted Mariel De Leon: I passed bar in one take, how many times did you lose? 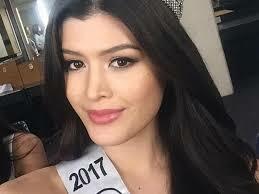 The clash between Davao City Mayor Sara Duterte and Miss International-Philippines Mariel De Leon, daughter of actors Christopher De Leon and Sandy Andolong, is still on going as Sara posted a photo of her wearing a swimsuit expressing her schadenfreude over Mariel for losing the Miss International held in Tokyo, Japan on November 14. Apparently, the post of Sara was in response to the recent tweets of Mariel. Before clashing with Sara, Mariel had a dispute with Communications Asec. Mocha Uson on social media. Mariel has always been vocal about her thoughts and opinions and that didn’t stop her from commenting about the recent incident with the government’s war on drugs. "Nase-schadenfreude kami, insecure at unhappy agad, di ba pwedeng tulad mo ay sadyang maldita lang talaga kami. Ano ika-insecure sa talo mo? Pinili ko maging lawyer hindi beauty queen at naipasa ko ang bar exam ng isang take lang. 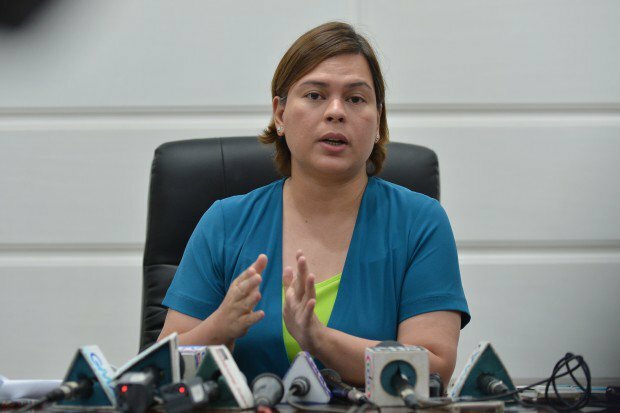 Ikaw ilang beses ka nga ba natalo? (We (Referring to his brother, Baste Duterte) feel schandenfreude(pleasure derived by someone from another person's misfortune). Don’t tell us that we are insecure and unhappy because like you, we are mean girls too. Why would I be insecure on your lost? 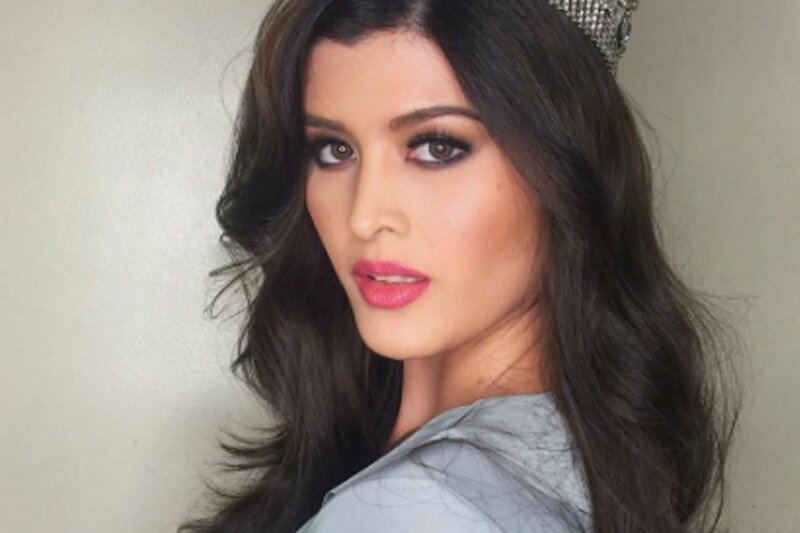 I chose to be a lawyer not a beauty queen, and I passed the bar exam in one take. How about you? How many times did you lose?) " Sara wrote. "At take note, pareho tayo mataba, wala ka lamang jan. Juicekow. Di kami insecure at unhappy, that’s your freudian slip about your schadenfreude moments. Nase-schadenfreude lang kami kasi we are born pala-away, lalo na kapag inuunahan kami. Nakita mo yung kadami ng camera sa SMX, lahat yun recording with your comments and you making faces. Lols. gladysss, (And take note! We’re both fat and you don’t have any advantage. Gosh! We are not insecure and unhappy, that’s your freudian slip about your schandenfreude moments. We just feel schandenfreude because we were born fighter, specially if someone is trying to forestall us. Have you seen the cameras at SMX, all of them have the recording of your comments while making faces. LOL. Gladysss)" she added. Following the post of Sara on Tweeter, Mariel posted her response on Twitter. "If another person’s 'misfortune' pleases you, it just shows how insecure and unhappy you are with your life. It’s okay, maybe one day you’ll be truly happy? I’m sending you good vibes and prayers!" Mariel tweeted.